[Sota] has proactively contributed to a collaborative construction process. 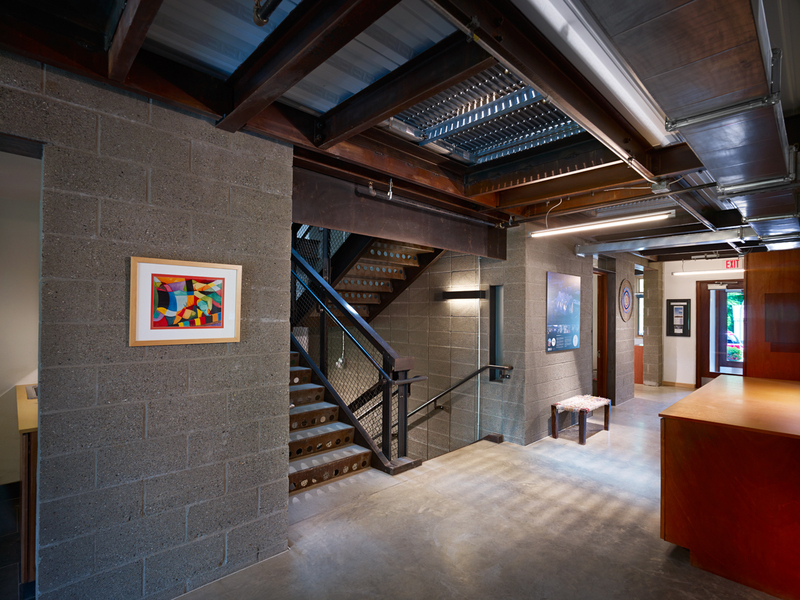 Sota Construction Services, Inc.'s 7,500 s.f. 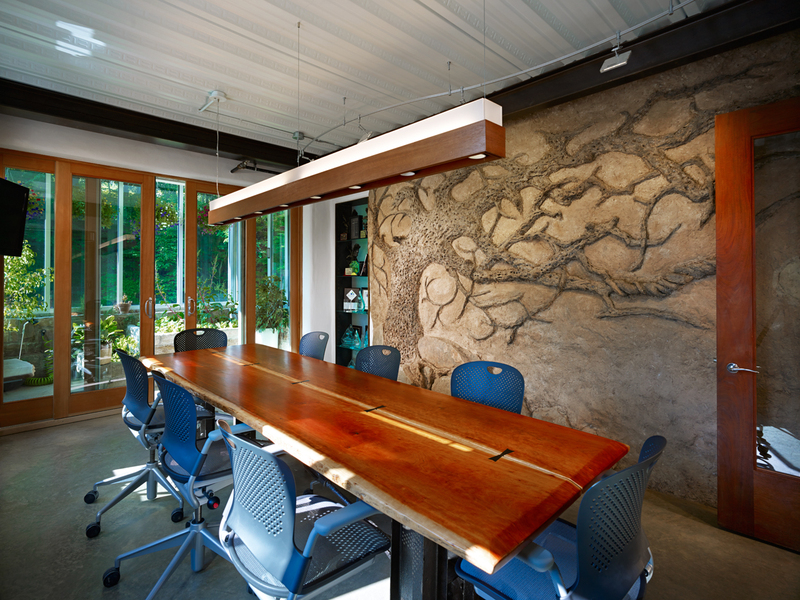 home office building is a registered LEED NC project, earning a level of Platinum. 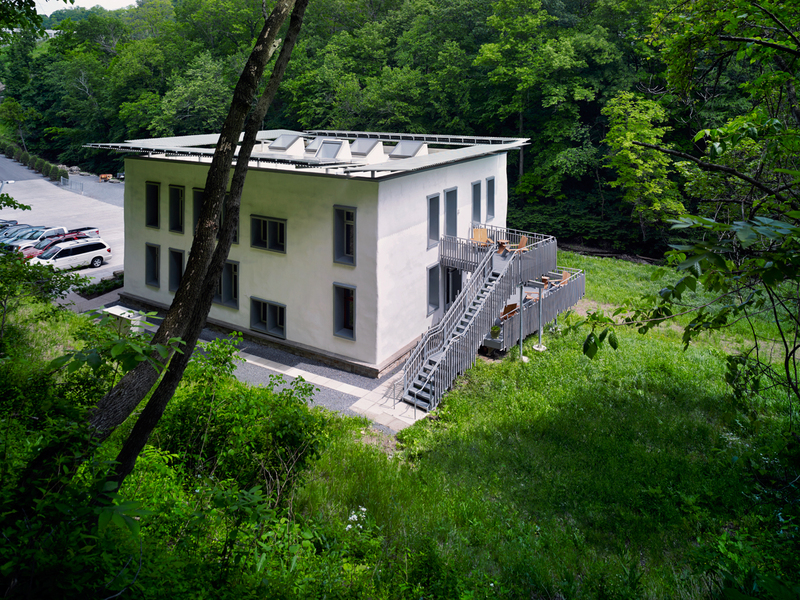 It is Western Pennsylvania's first LEED Platinum NC project and, at the time of certification, was the greenest building in state of Pennsylvania. 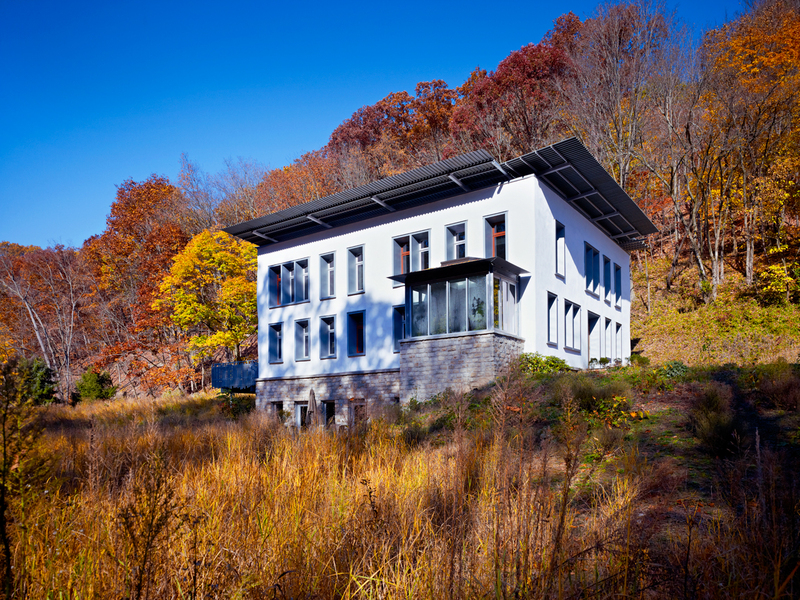 It also holds the the unique distinction of winning two AIA Pittsburgh Design Awards: one for sustainability and one for design excellence. 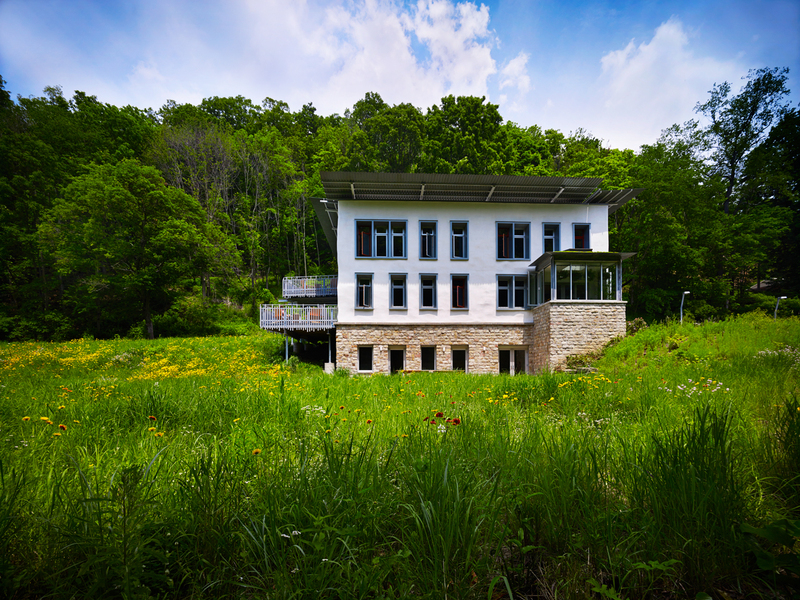 The building combines state-of-the-art structural, mechanical, and electrical systems with a super-efficient thermal envelope using natural building materials (including straw bale and interior walls using clay straw infill) in a unique way to not only provide a thermal mass but also a hygric mass to control humidity in the building. 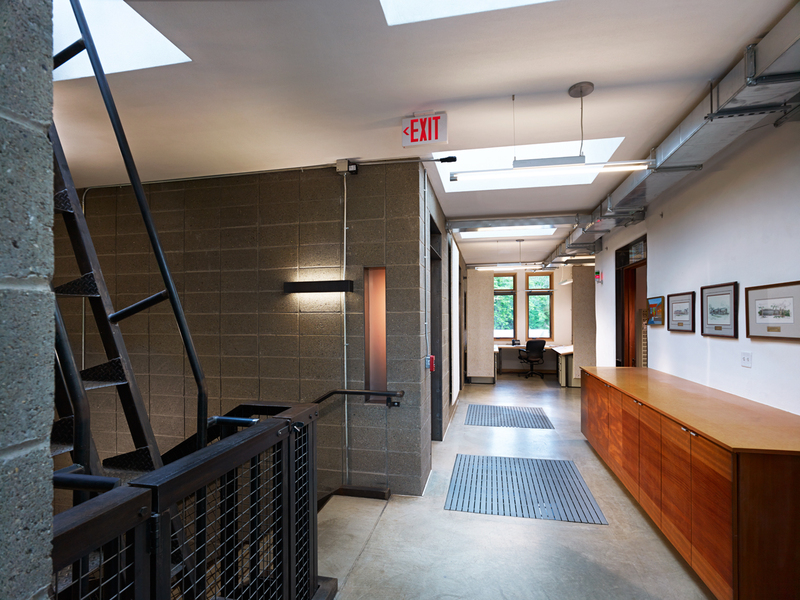 The Sota Construction Office Building also incorporates a biophillic space to provide a supplemental heat source during the winter months as well as exterior exhaust/fresh air intake for the building's environment. 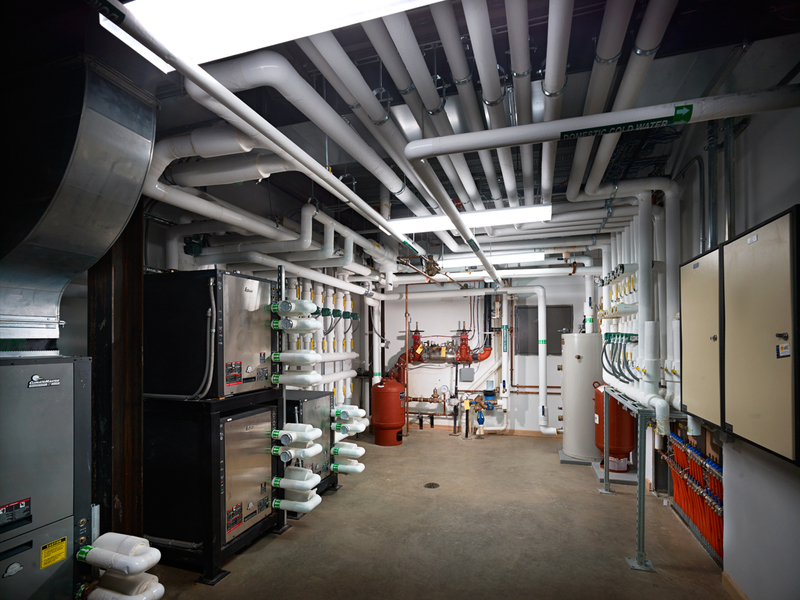 This work builds on the work of the internationally renowned ARUP's Chris Twinn along with Boston-based Building Science Corporation and Iams Consulting based in Pittsburgh. 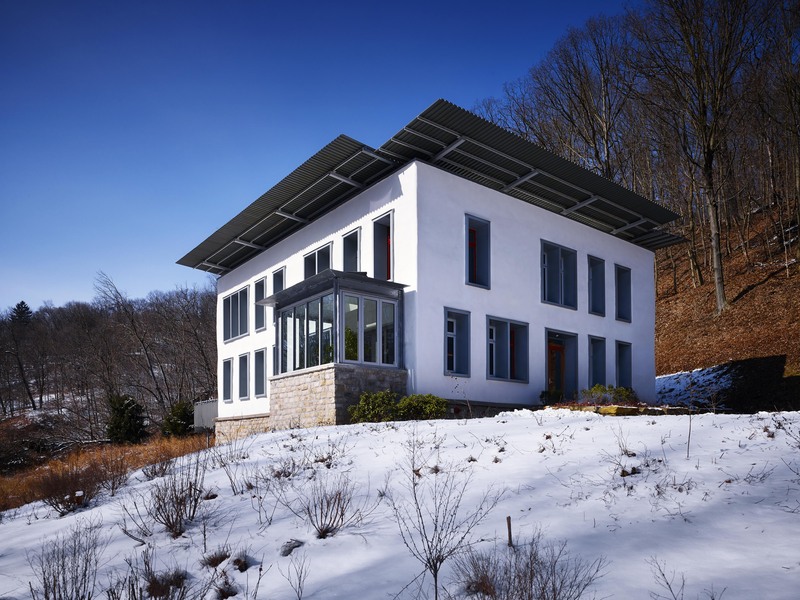 The goal for this project is to make it a net-zero energy building through low energy, consumption grid-tied roof-mounted photovoltaic, geothermal heat pumps, and radiant heating and cooling. 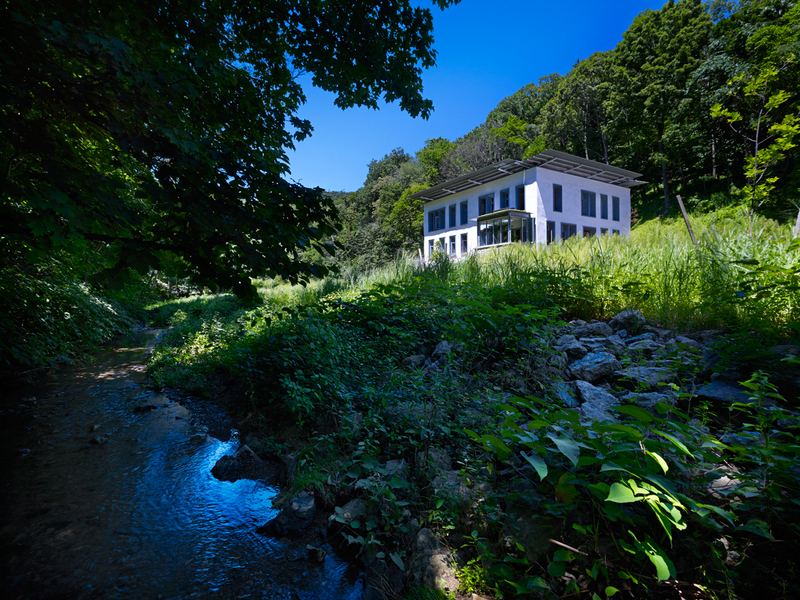 This project won the 2012 Eagle Award from the Associated Builders and Contractors of Western PA.
You really exemplify the best in the business and we are grateful.